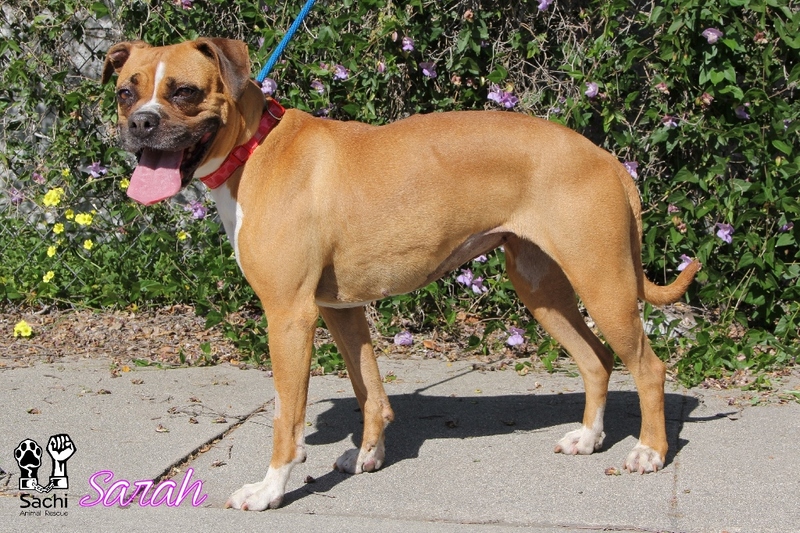 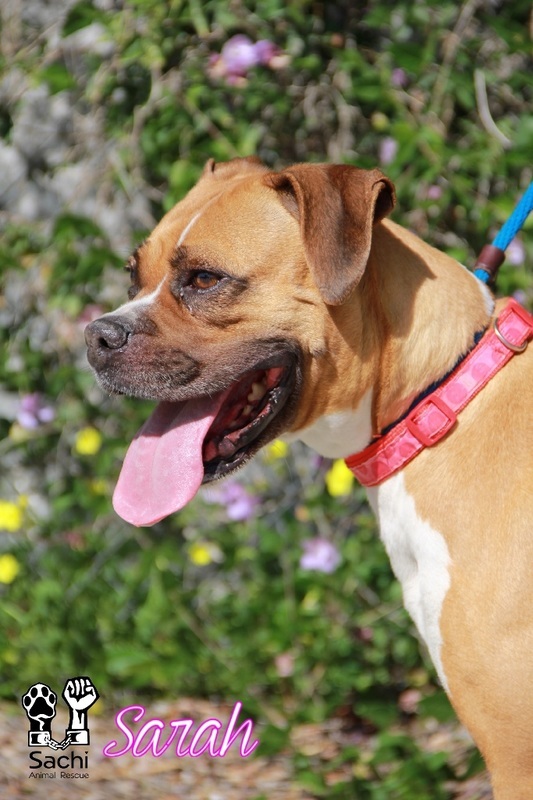 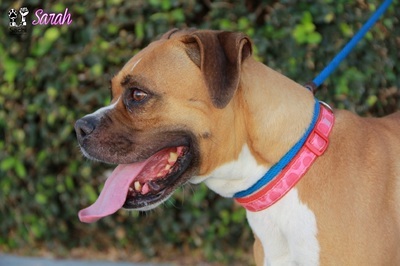 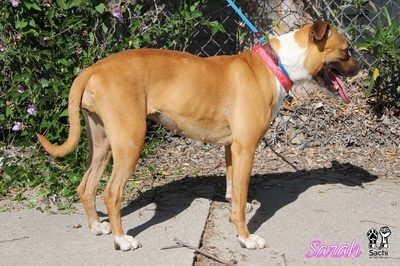 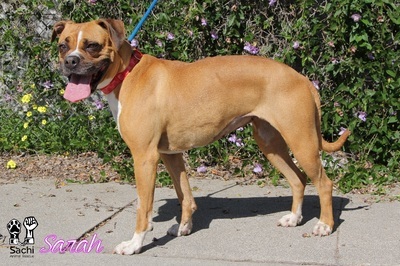 Sarah is a fine example of a no fuss Boxer. 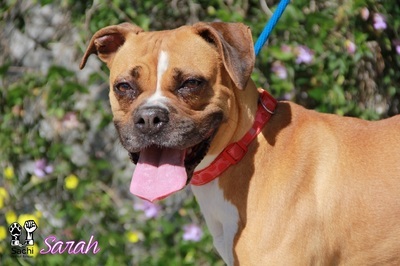 She's not too big, not too small and is full of love for people. 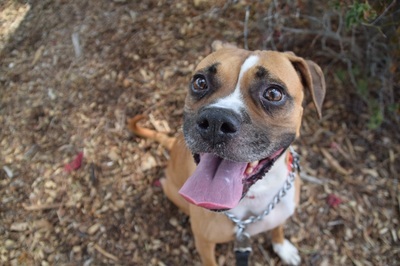 She's in the prime of her life. 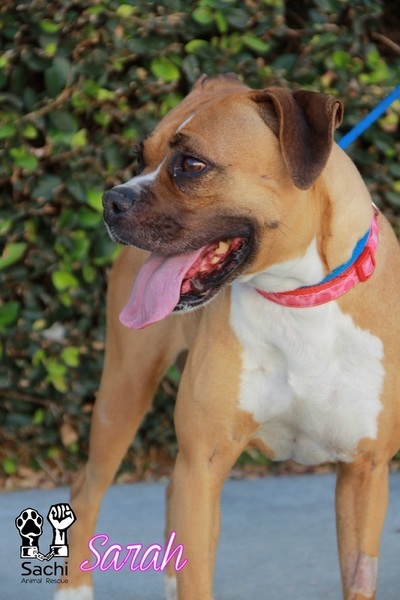 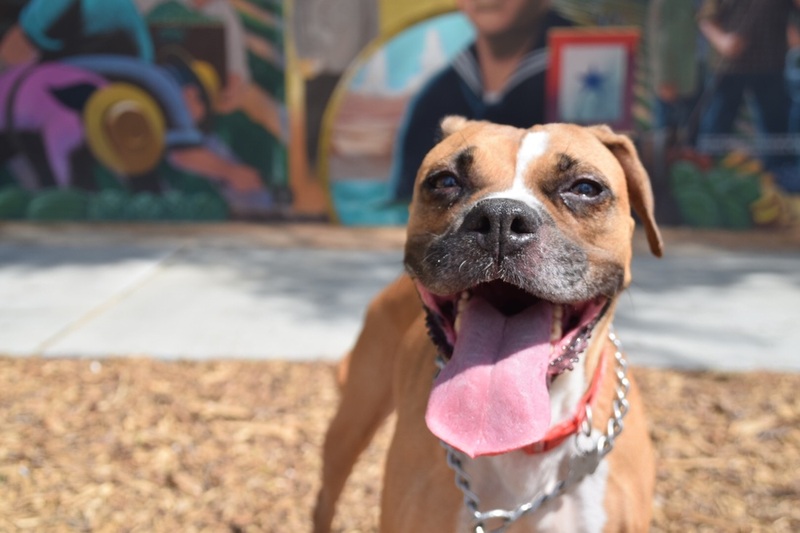 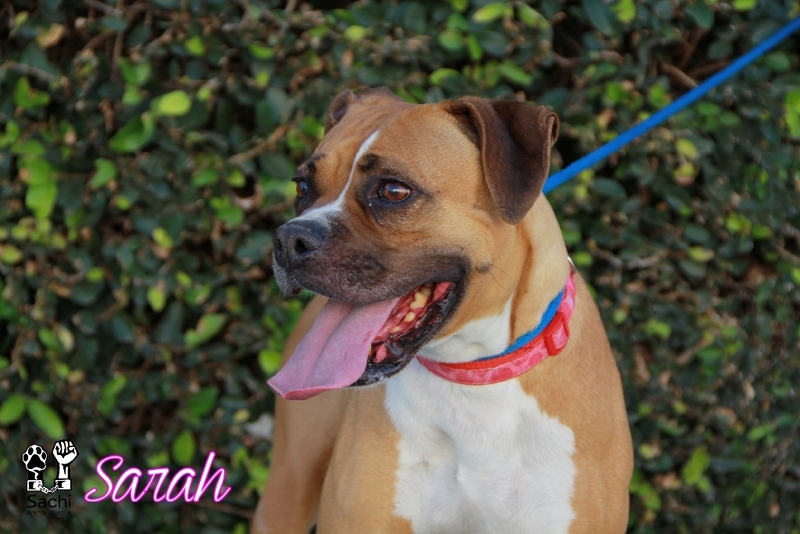 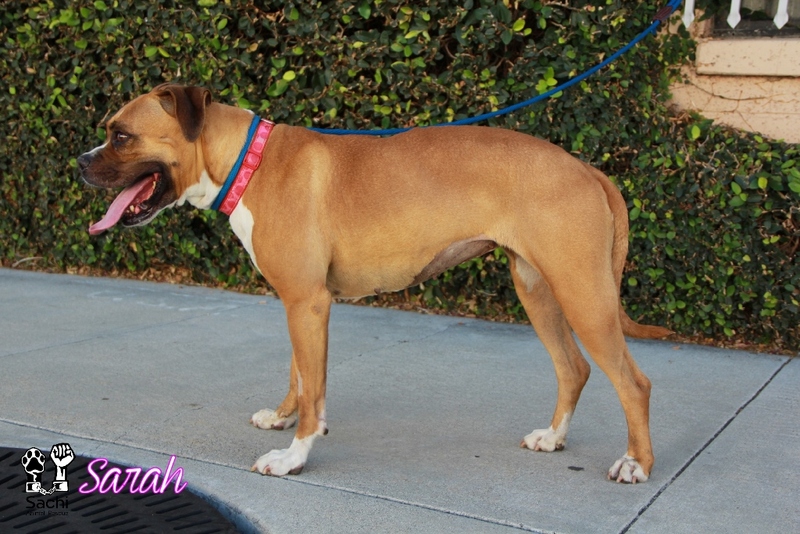 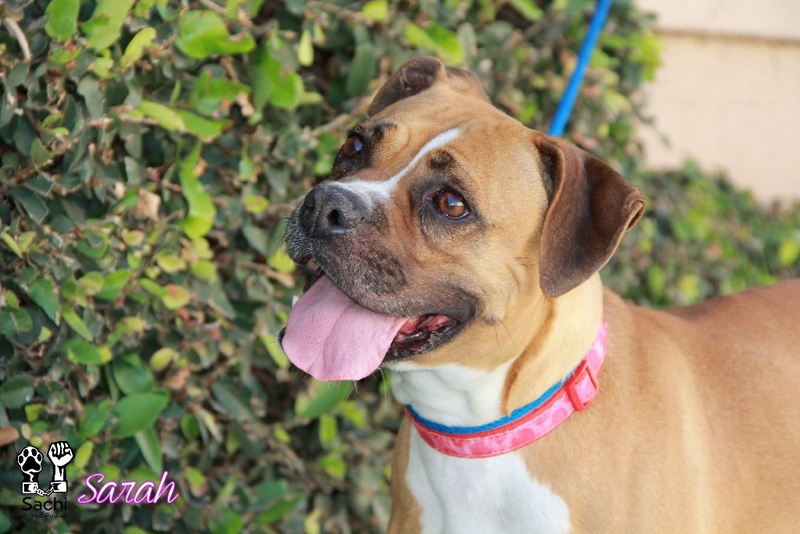 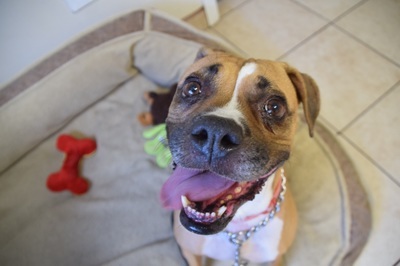 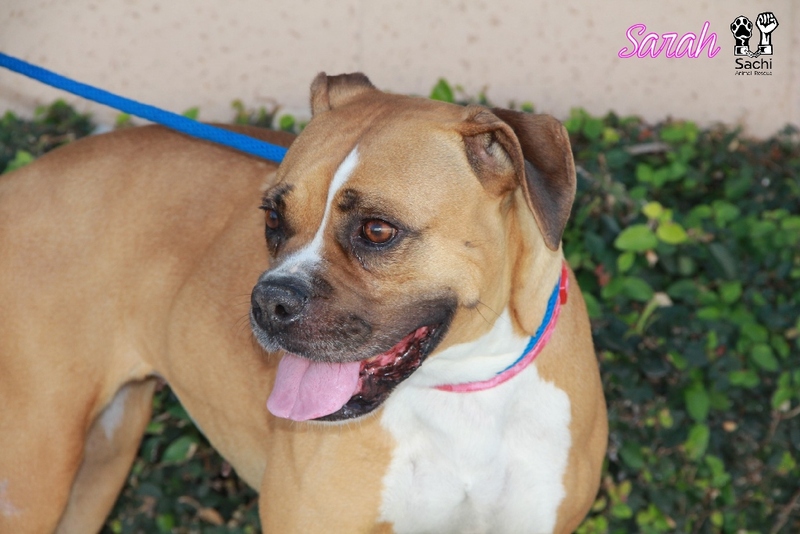 Not a super energetic pup or a sedate senior, Ms Sarah is just right...and she might be just right for you!